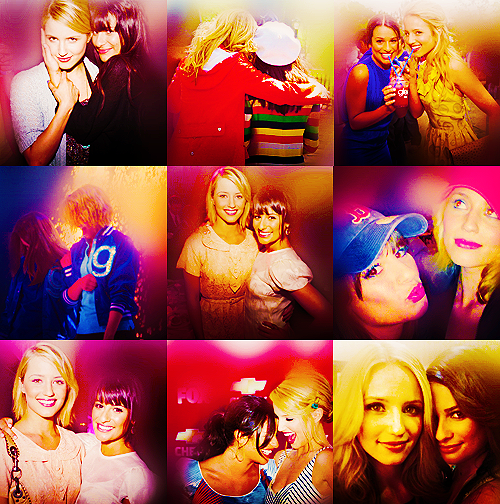 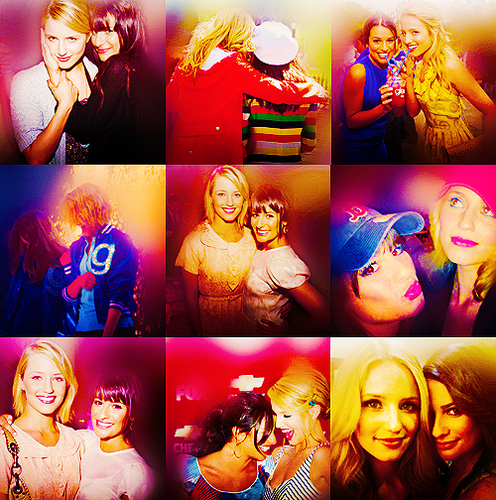 Lea&Dianna;. . Wallpaper and background images in the Lea Michele and Dianna Agron club tagged: lea michele dianna agron achele fan art 2011.